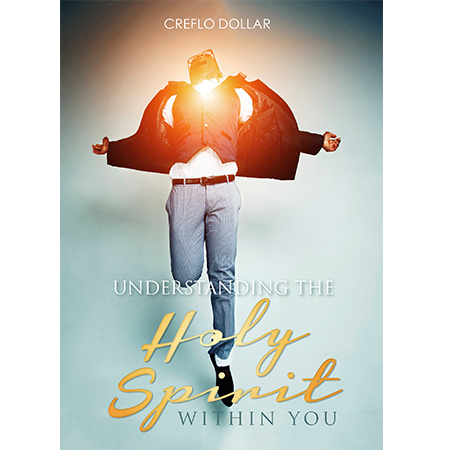 Do you know that by using the Holy Spirit and speaking in tongues you’re speaking secret truths and giving God permission to operate in every arena of your life? 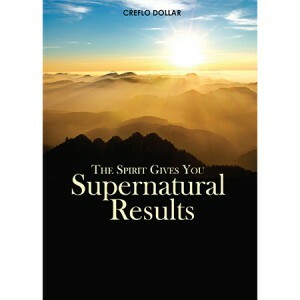 You have supernatural power available to you to get love, joy, peace, and prosperity. 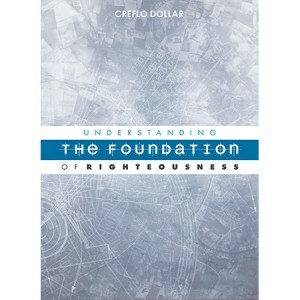 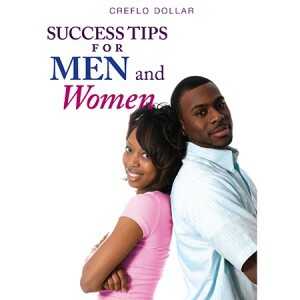 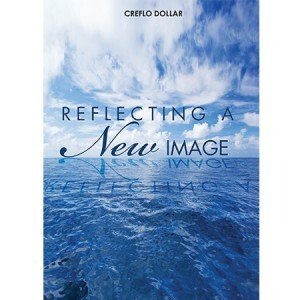 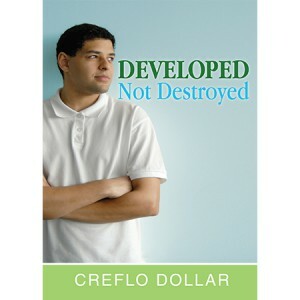 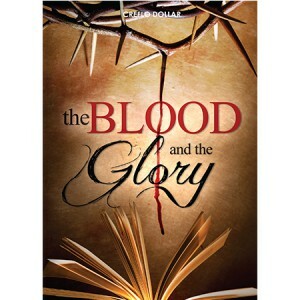 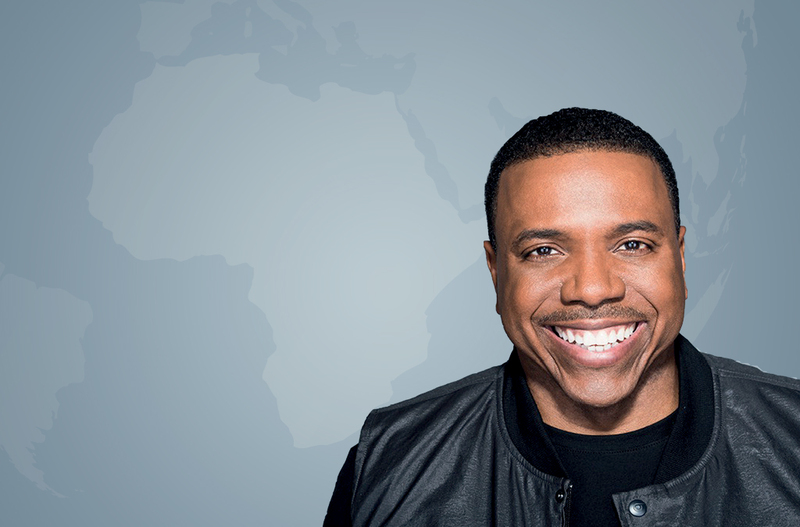 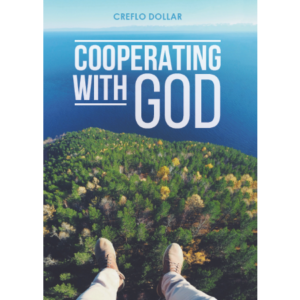 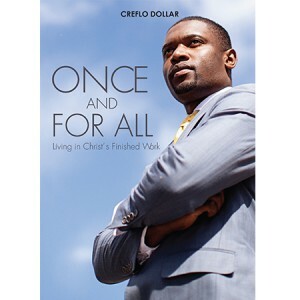 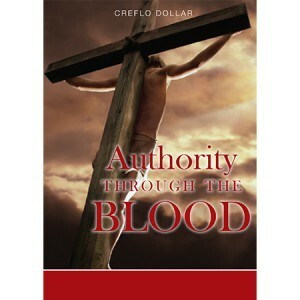 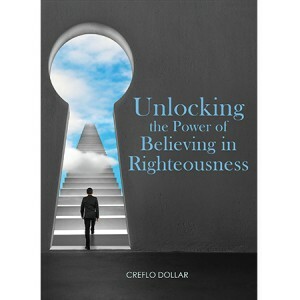 Creflo Dollar shows you how time spent praying in the Holy Spirit will manifest what God has already made available.